Different chemicals known as bases or nucleobases are found on each strand of DNA. Each base has a chemical attraction for a particular partner base, known as its complement. C matches up with G, while A pairs with T or U. These bonded genetic letters are called base pairs. 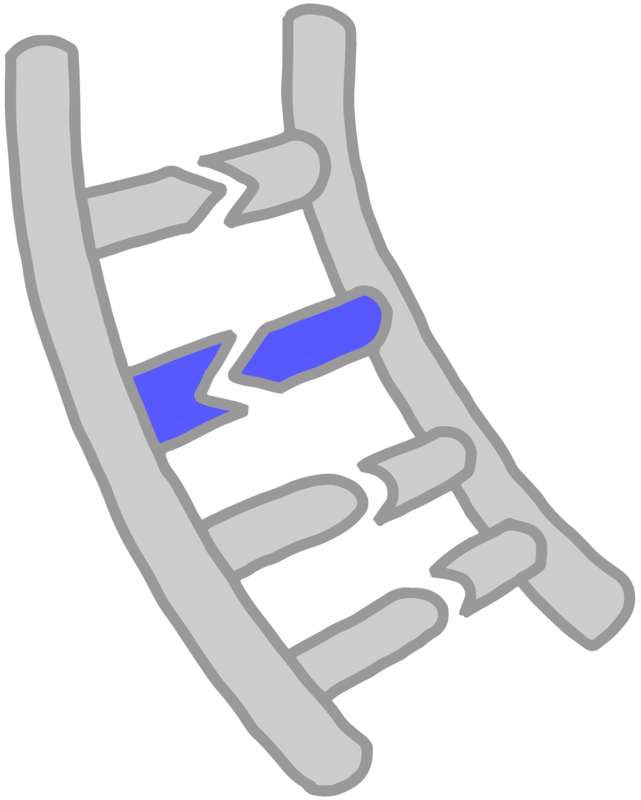 Two strands of DNA can zip together to form a double-helix shape when complementary bases match up to form base pairs.